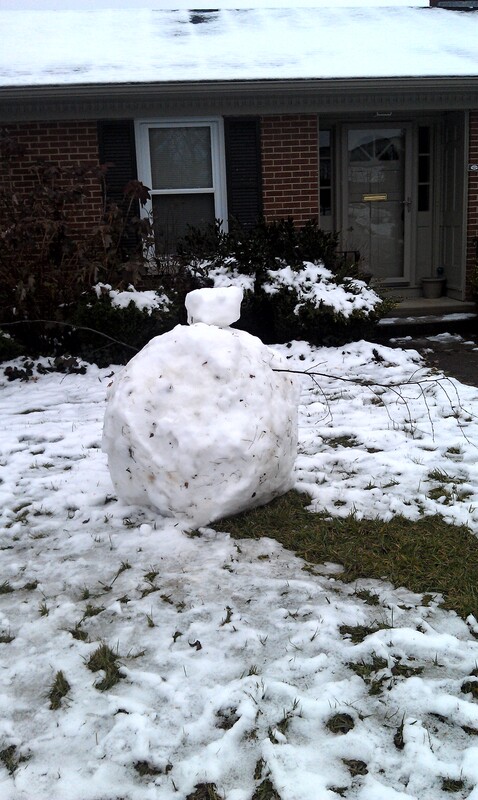 Snowman carnage. 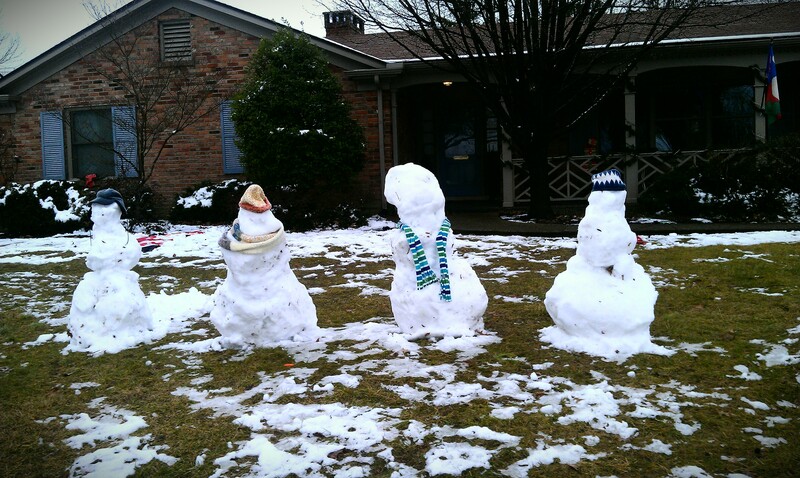 Misshappen, anorexic-looking snowman families with missing limbs. Everywhere. Fortunately, I had my new running shoes to keep things bright (another pair of Mizuno Wave Riders). 6 miles, no music, no podcasts, no buddies, in the cold. And it was nice. So, a new year. New races? So far this year I am signed up for one race: the NYC Half Marathon. I signed up to run with a friend, who wanted someone to pace her to break 2 hours. It was a lottery. I got in, she didn’t. I mainly signed up for the trip to NYC, so I’m still going. We’re still figuring out who will actually use my number. But in terms of BIG races, nothing on the docket yet. 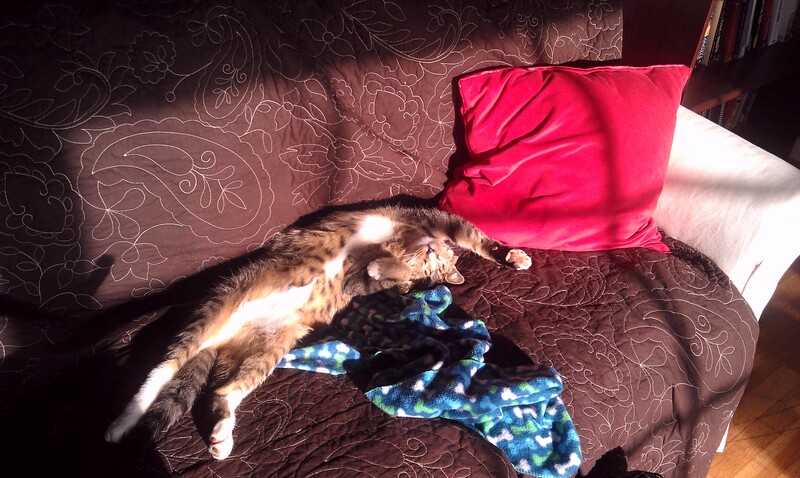 I was a little burned out after Hawaii, and to be honest don’t really have the $$ to do another race of that magnitude. But I’m giving myself until March to make a decision about another 70.3. Other than that, work is busy, just putting my head down and hibernating until spring arrives. You are currently reading The Lull at Rambulatory Ambulatory.